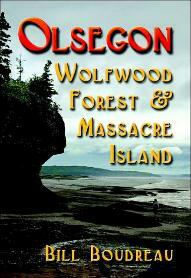 "Olsegon is a two-mystery novel. The Mi’kmag called Wedgeport, Olsegon. Watch the Bluenose getting rebuilt and much more.Very Interesting! Bolded names below have been checked. 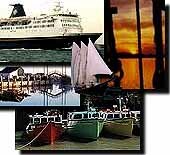 If you have anything you would like to add to any of these pages please contact webmaster@yarmouth.org In the subject line please indicate the community you wish to add information to. For commercial reproduction, no part can be copied or used in any way without written permission from GrassRoutes. Please feel free to contact us to add information . and credit is given to the proper individual or individuals.